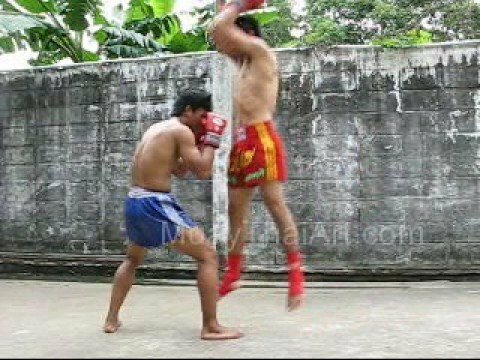 Info about "Double elbow chop video"
Double elbow chop (Sok Ku in Thai) is used in Muay Thai for such targets like head, face or collar-bone. 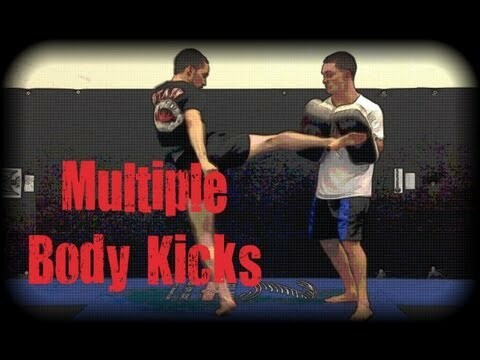 It is more of a defensive move against a thai fighter that is aggressive and likes to charge. 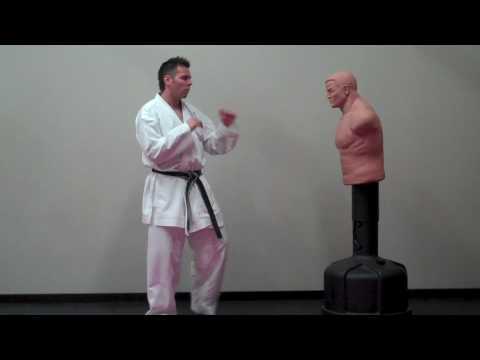 To enhance this technique, swing a heavy bag away from you. As the bag moves forward step in with both feet and raise both elbows to create contact on the bag.